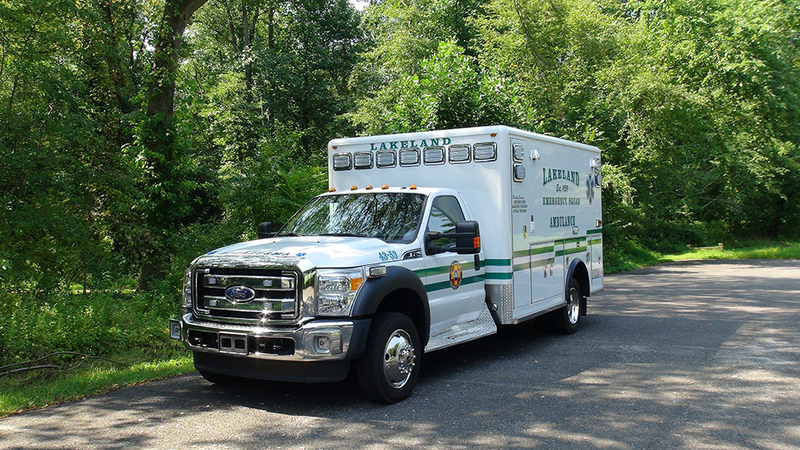 Sustainability — Remounting your ambulance affords you the opportunity to prolong the life of your initial investment while also saving 20-40% over purchasing new. 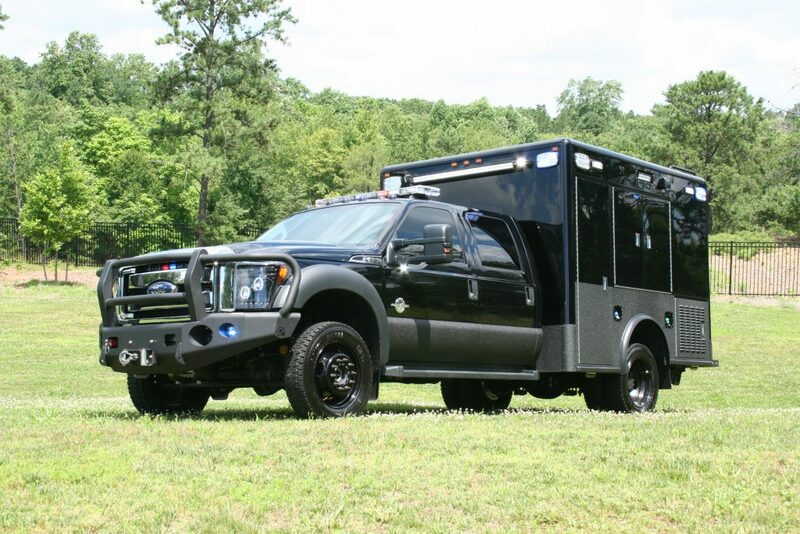 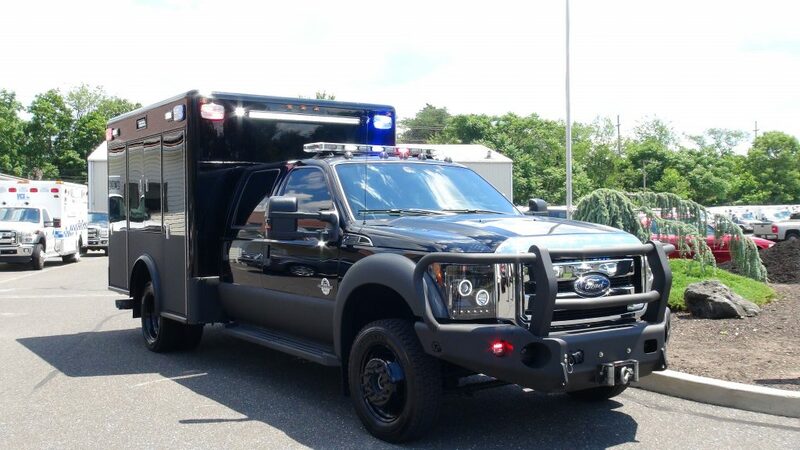 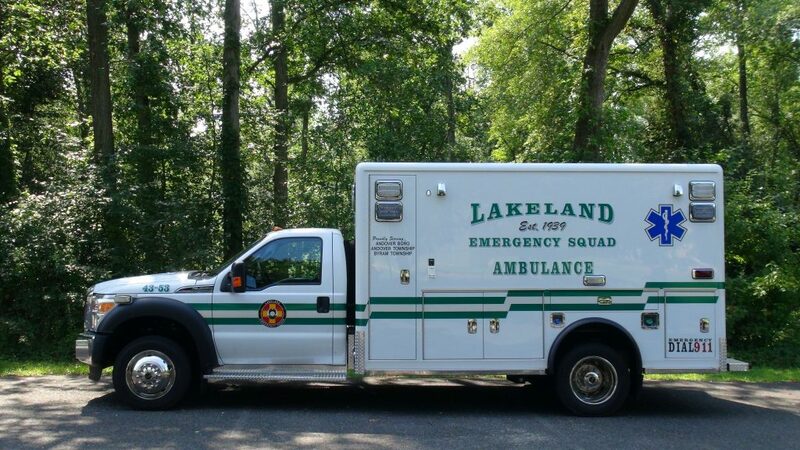 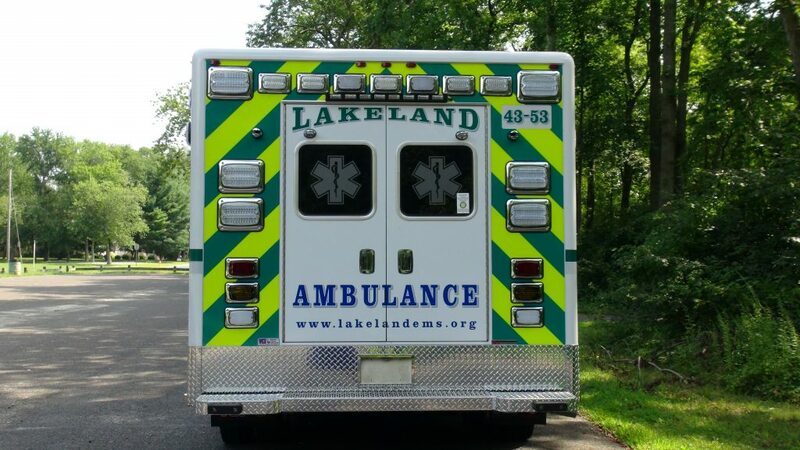 Due to budget constraints remounting an older ambulance or rescue vehicle is a great way to extend the life of your emergency vehicle, save money, and renew resources. 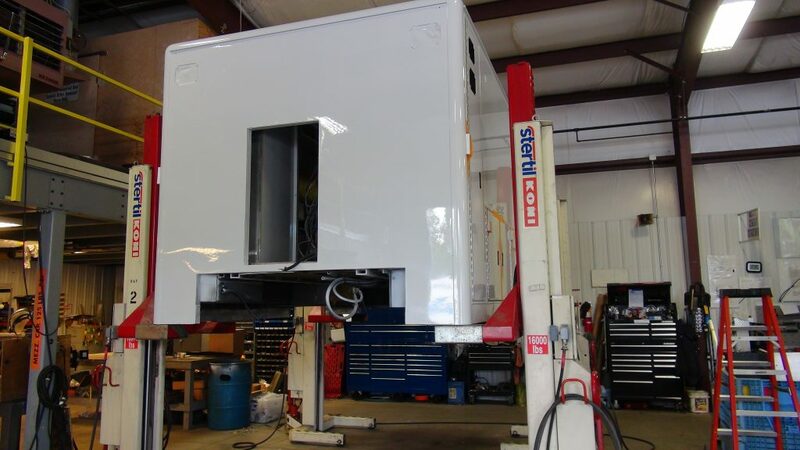 VCI is here to help in every aspect of the process from box type, to chassis options, down to paint schemes, and graphics! 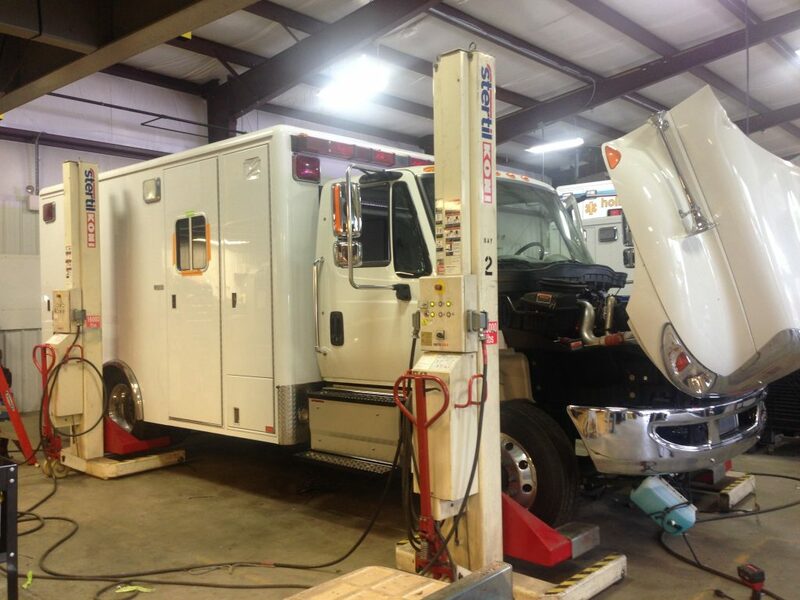 Why choose VCI for your next Remount Project? 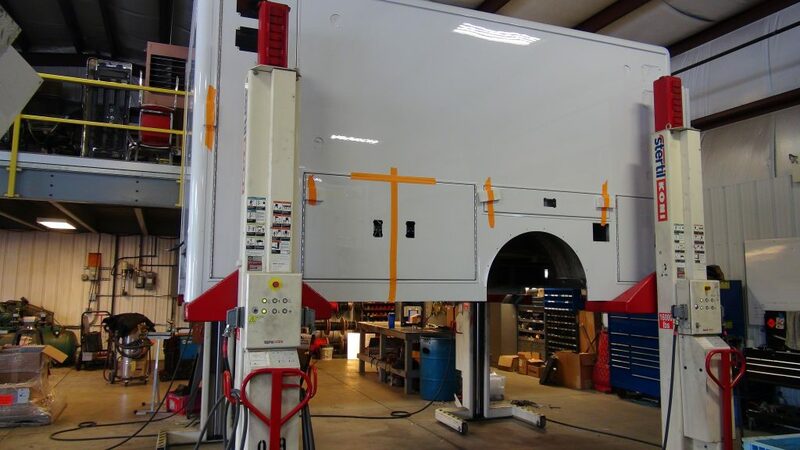 Versatility — No matter what your chassis type, VCI can remount them all, including taking an existing module body off of one chassis and modifying it to fit a different one. 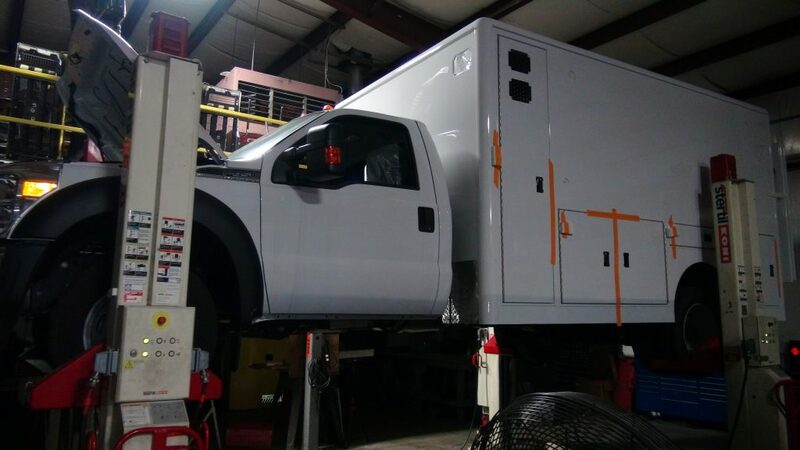 We completed the first QVM-approved wheelbase modification on an F-450/550 chassis to shorten the cab-to-axle dimension for proper mounting of a module from an E-series to F-series conversion. 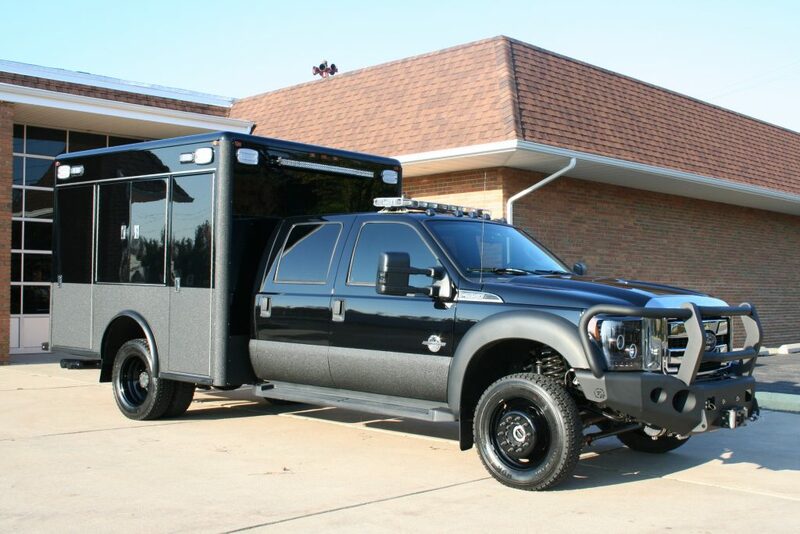 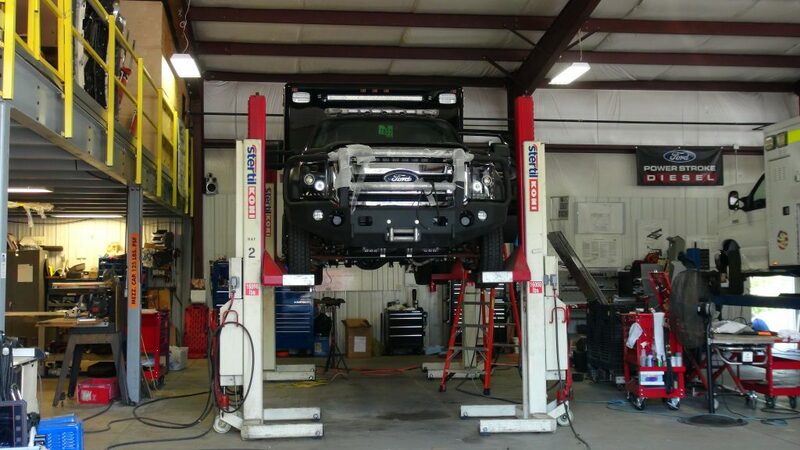 This modification was done under strict compliance to Ford’s standards and has maintained all factory warranties. 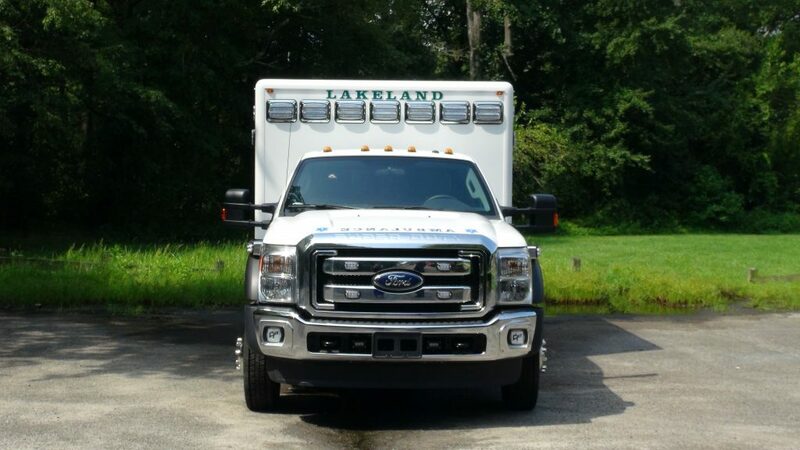 Proficiency — Our staff is comprised of experienced craftsmen who have been remounting, refurbishing, and customizing ambulances of all makes and models on a daily basis for well over 20 years, the expertise demonstrated by our established employees are the building blocks to trusting the VCI staff with your remounting project. 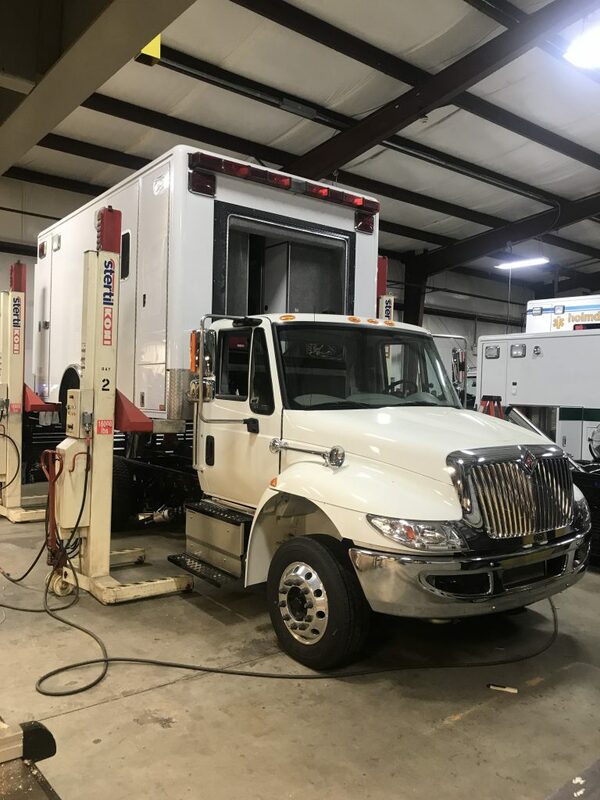 Principles — VCI follows strict standards and builds a strategic plan when completing every rescue or ambulance remount project. 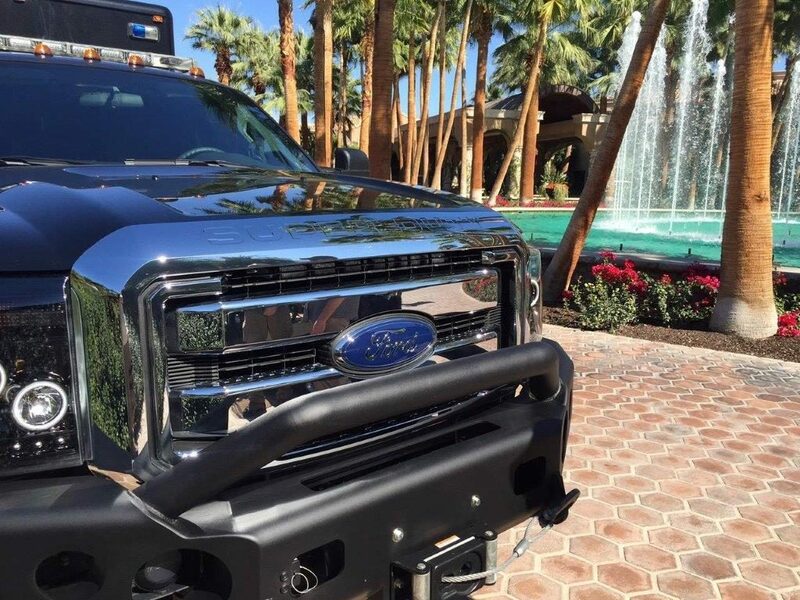 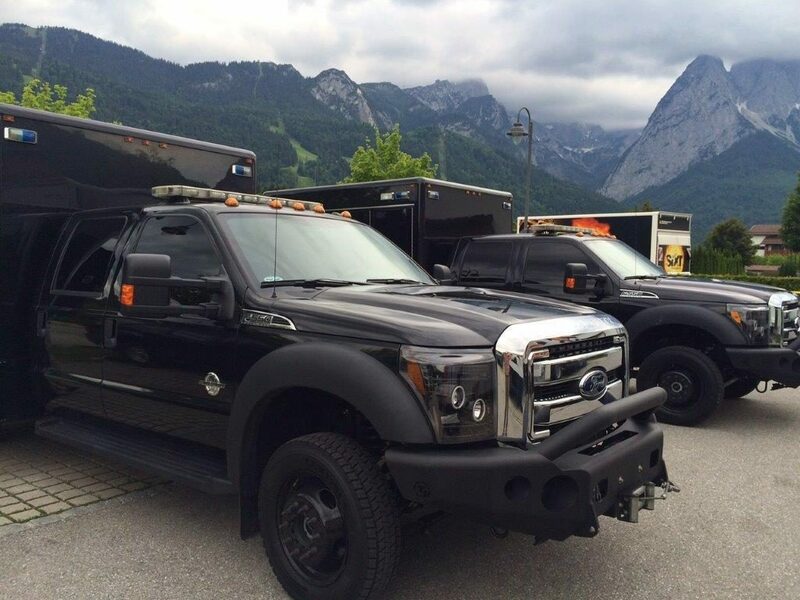 We are certified through the Ford Motor Company’s program as a QVM certified upfitter and a member of NTEA (National Truck Equipment Association). 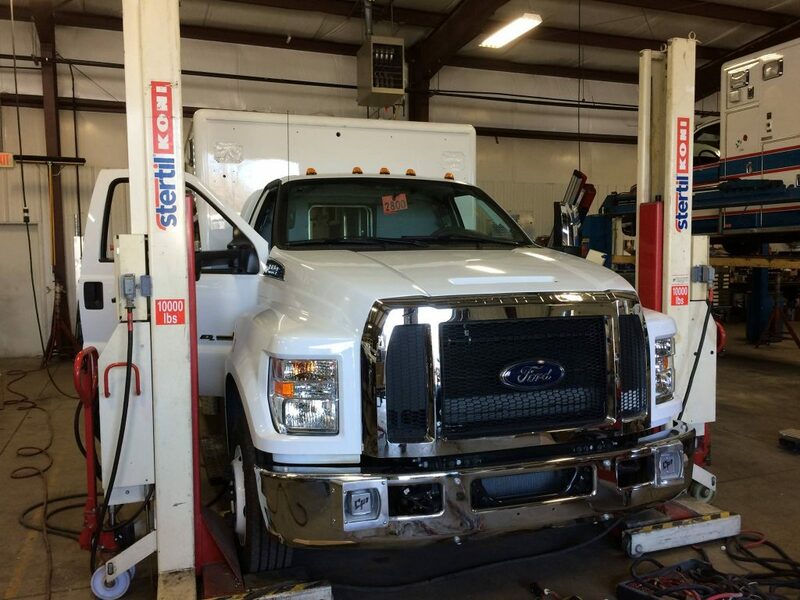 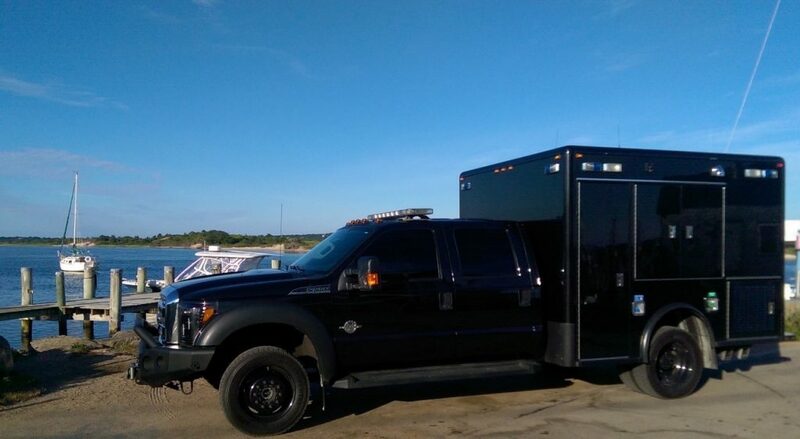 VCI operates in strict compliance with FMVSS (Federal Motor Vehicle Safety Standards), DOT (Department of Transportation), and KKK standards on all operations performed on our remount services by following all safety standards set forth with professionalism and excellence.